Are Foxes, Coyotes or Bigfoot Screaming in the Night Near Pendleton? 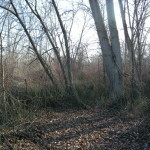 The Oregonian’s online site Oregon Live published a report on Jan 21, 2013 that residents of the Umatilla Indian Reservation near Pendleton, OR have been hearing bone chilling screams coming from the wetlands and wilds of the reservation. Located on the edge of the Blue Mountains, the reservation encompasses 178,000 of land, much of which is very wild and filled with wetlands. 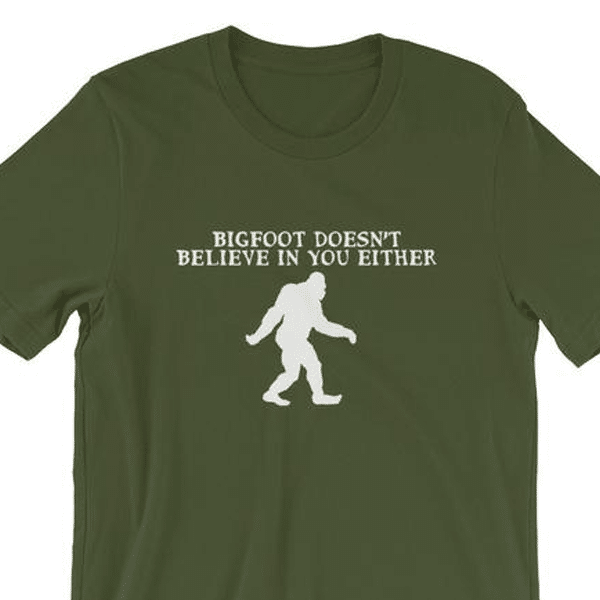 Are Bigfoot using it as a place to hide? Something is out there because since November, residents in the area have been hearing everything from high pitched screams in the night to bellowing roars. What makes those sorts of noises in the PNW forests? The sounds are bad enough that even dogs don’t want to go outside! Colleen Chance, a tribal housing authority employee, recorded some of the howls on her iPhone. “It’s kind of spooky,” she said. “Some say it’s foxes, some say it’s a female coyote and some say it’s Sasquatch. I don’t know what it is.” While the recordings aren’t the best, they don’t sound like any normal animal I know of. Another man reported that the screams are terrifying that even his dogs don’t want to go outside at night. Take a listen to Colleen’s Bigfoot recordings and decide for yourself what is screaming in the night out in the swamps of the Umatilla Reservation! If you want to read more about this case, visit the links below! Do you have information on these strange sounds? If you are out in the Pendleton area or on the Umatilla Indian Reservations and have more to add to this story, let us know! All the is out on the net right now comes from one news article and the BFRO report, so there is scant news if this has been going on for some time. Leave a comment down below if you have had and experience down in this area or have heard any of these noises!